Can Somebody Get Me a Doctor Please?! 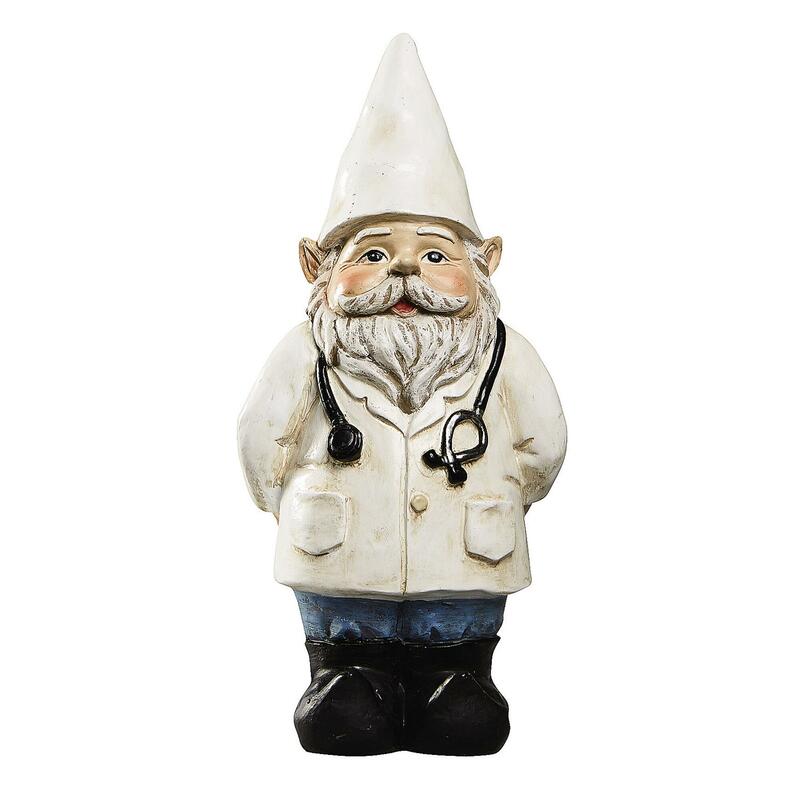 While all of this was happening throughout the World, the resident doctor of the Mountain Gnomes from Pro Tools Now was working on ways to make his medical instruments work better and be more comfortable for him and the patient. As he began to think about some solutions to his problem, he envisioned some new instruments that not only would work better, they would be easier to use. He spent several months reinventing the tools needed to do his job. The end result was not only instruments that would give superior results, but instruments that were easier to use and more comfortable to handle. 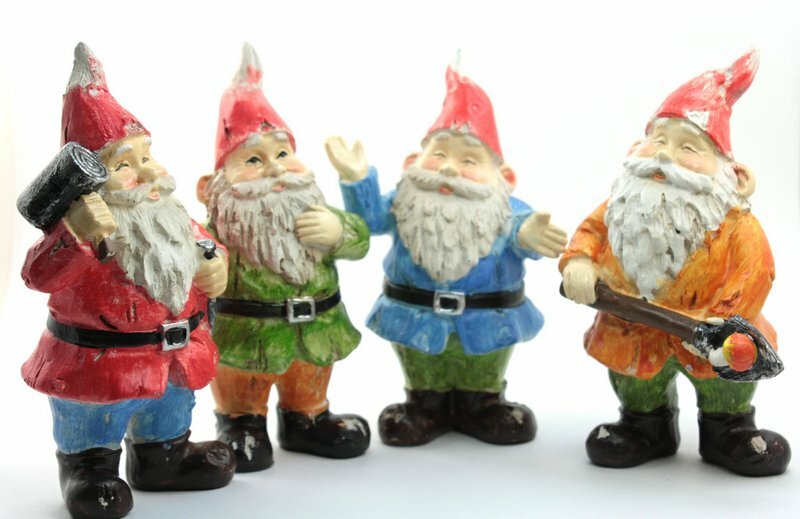 Around about this time, several of the doctor gnome’s cousins had come to visit and were complaining about how the tools they had to use were not even designed for the job they were doing, enabled them to only get marginal results and made their hands hurt. 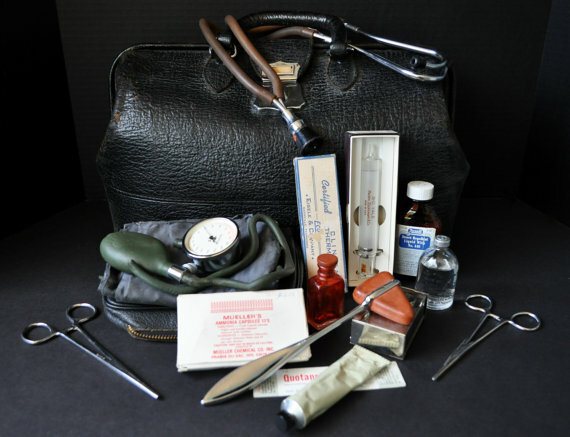 After finding out what the doctor had done to his physician instruments, they asked if he would take a look at improving the tools they used for tinting windows. The vacation ended and the gnomes returned back to tinting windows with their old tools, but the doctor continued to think about how he could help his cousins out in the same way he had improved his situation with better tools. After many months of trial and error, he thought he had come up with something that would work. He sent his son to deliver the new tools. What he delivered was what we now know as the Doctor Squeegees. These tools not only came with soft ergonomic grips, but they were designed to do the job better than the tools they replaced. The Go Doctor handled squeegee came in three differing hardnesses with a quick-interchange blade system. The unique I-Beam design allowed the installer to do a better job squeegeeing out the film by creating more pressure. This combined with a softer blade material that conformed to the glass made the Go Doctor an instant installer’s dream. In addition, the grip design of the tool allowed an installer to have a comfortable grip which minimized fatigue. The Stroke Doctor also came with a soft, ergonomic grip, but was designed to reach into hard to get at places by extending the installers reach. This tool also came with a quick- change replaceable blade. As the cousins began to use the Go Doctor, they quickly realized that not only would they would be able to install more film, they would also be fresher at the end of the day. In addition, the innovative quick-change blade allowed the installer to only carry one handled squeegee for the variety of materials they might need to install in a given day. All they needed to do was snap in the proper blade for the type of film and they were ready to go. The cousin that did automotive installations immediately fell in love with the Stroke Doctor too. This unique tool allowed him to comfortably reach into tight areas at the bottom of rear decks and dashboard areas. The tool was thin enough to get into the area and stiff enough to lay down the film in these hard to reach areas. He also noticed that the ergonomic grip enabled him to install all day without his hand cramping like with his old reach tools. 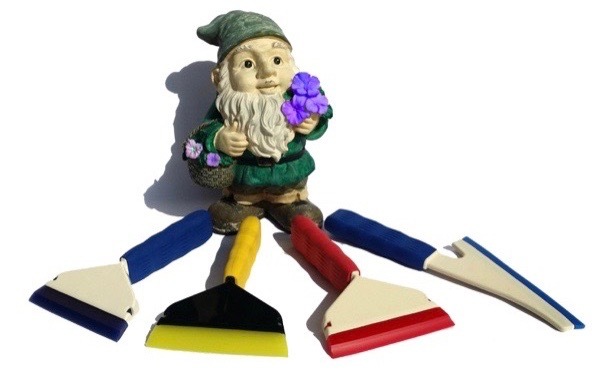 Now that the Mountain Gnomes have tools made to do the job properly, they end up finishing the jobs faster and feeling more refreshed. 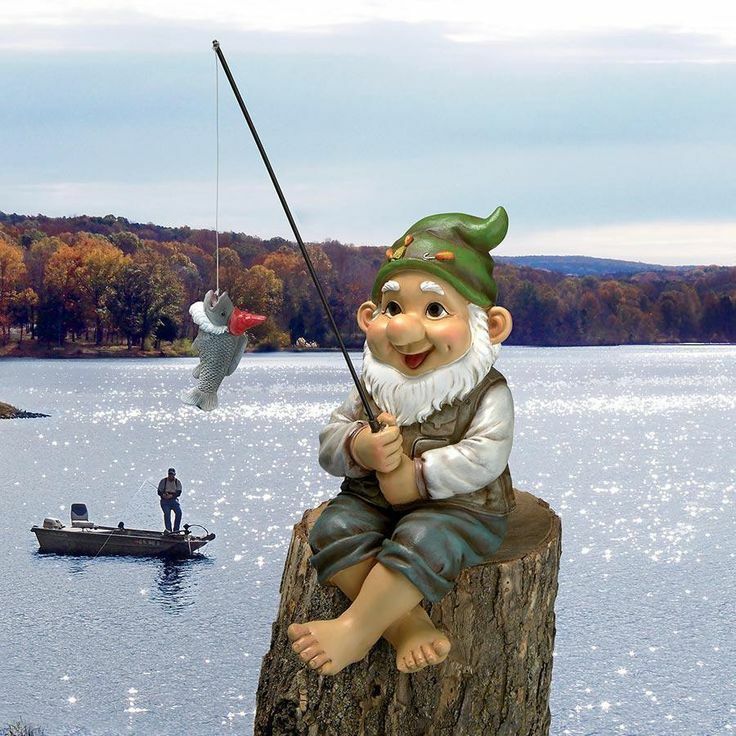 That enables them to have more time to do things that they love, like fishing. 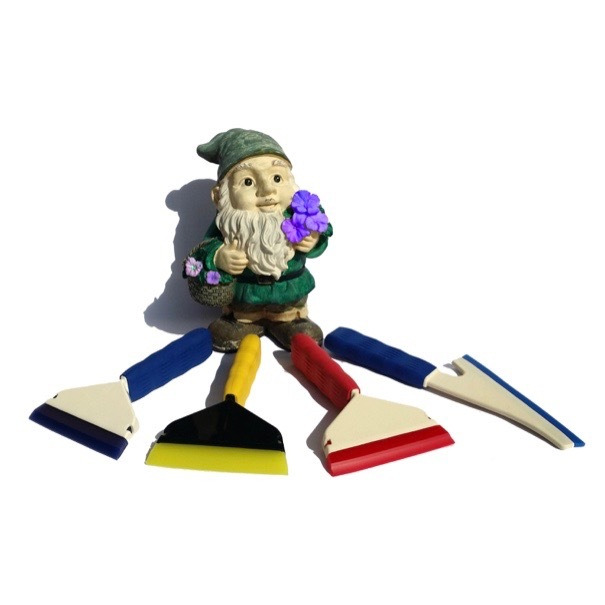 You can learn all about the Doctor Squeegees by visiting their page HERE. This page has tons of great information and even several videos on the Doctor Squeegees. Stop wasting time fighting tools not meant to do the job. A properly designed tool will not only enable you to get the job done properly, and likely faster, but it will usually enable you to be more comfortable in the process. You are a professional, use professional grade tools and do the job right! I use all these tools and could not do the job I do without them ! !